The reasons that companies choose IFS Applications can often be many and varied, but for US agricultural machinery manufacturer Miller-St. Nazianz, they needed something to accommodate growth and maintain their leadership in their industry. Having an ERP system that is modern and open to allow it to integrate with other systems where applicable without expensive integration costs. Having a partner that is easy to work with, listens to your requirements, and delivers true business agility. Having the ability to focus your attention on the tasks that need completing as opposed to the norm. As a result of implementing IFS Applications and integrating it within their business, they now have a complete product lifecycle management system in place, which enables them to have greater visibility and transparency throughout the business. We are developing the system processes and disciplines to get the critical data components that drive the business up front and reduce much of the non-value-added work of chasing data downstream. Without the interface tools of IFS Applications, we would not have been able to achieve that closed loop environment. An example of this is how they use SolidEdge for their CAD drawings and using the integration capabilities of IFS Applications, pull the bills of materials information directly into IFS eliminating data entry errors. 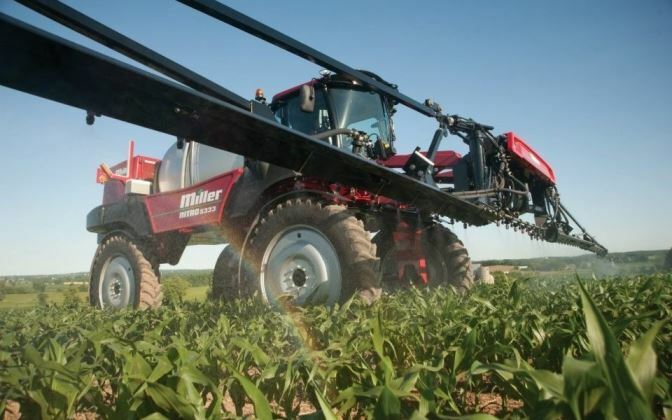 One of Miller’s products, the Nitro 5000 Series Sprayer, not only adds fertiliser to the crop but can also be used to eliminate bugs and weeds. 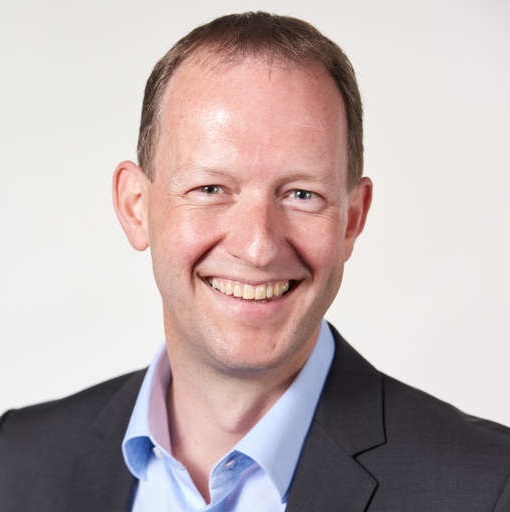 In a similar way, IFS Applications can not only bring business agility to your company, but also breakdown the silos of data and give you one version of the truth. Get the full story in the Miller case study. Free download.